If you happen to be on the hunt for the best holiday gift ideas, we’ve got a few hand-picked selections for the most special people in your life. There is something for everyone, even your precious grandparents! Hey, you’re bound to send something in return after all those times they’ve oh-so-graciously handed you a five-dollar bill along with a Christmas card with a sweet message, right? So without any further ado, check out this list of holiday gift ideas you can give to your beloved this Christmas. Nothing spells jolly more than an exclusive holiday edition set. One of the most buzzed-about makeup brands of this year is none other than Rihanna’s Fenty Beauty collection. Not only does the Barbados-born beauty offer a wide range of must-have beauty products, but she also caters to every single skin color in the spectrum (and yes, when we say every color, we mean every single skin tone out there). 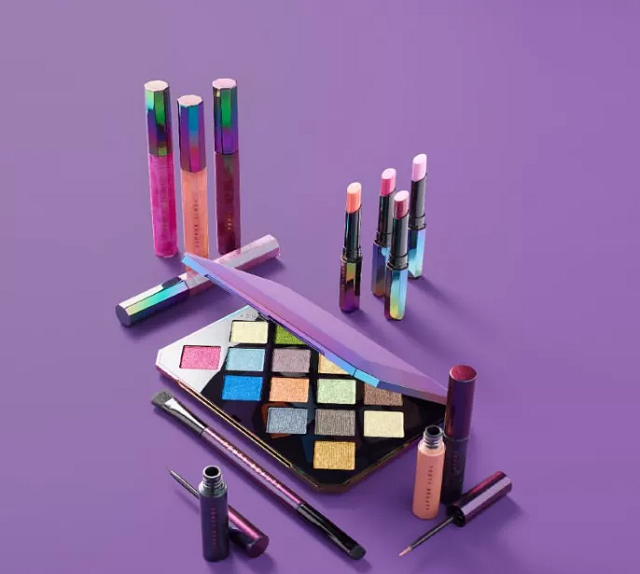 The Galaxy Collection was first revealed on Fenty Beauty’s official Instagram page last October. As the name suggests, the Galaxy Collection features a kaleidoscope of colors that are almost too perfect for the season. This is one of the best holiday gift ideas for the beauty guru of your life, who will certainly waste no time playing around with the collection’s eyeshadow palette, glitter eyeliner, and lip products. Sure, Instagram is everything now. It is the best and most convenient way to upload photos straight from your phone. You literally just have to tap a single button to get everything done. But even with Instagram and other social media platforms, nothing really beats the old-fashioned way of taking pictures – especially one where you can readily hold the photo seconds after pressing the shutter button! 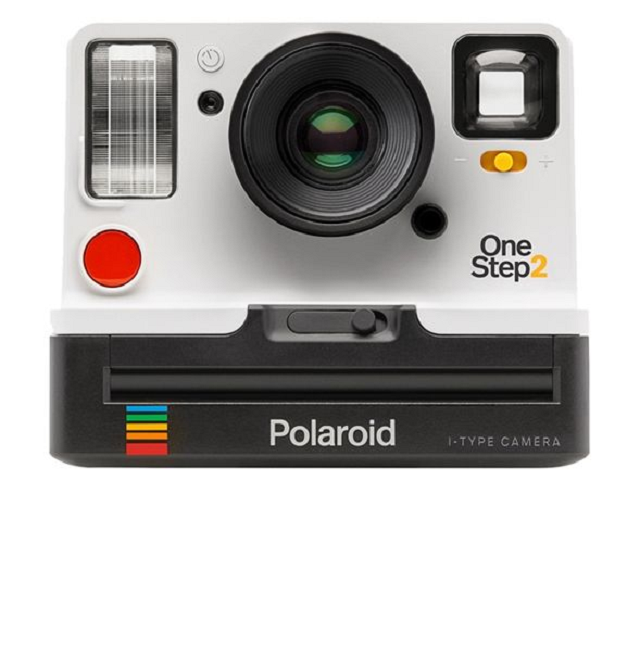 What better gift to get the photographer of your life other than a Polaroid? Even your mom would love this! It is perfect for gatherings, and just think about all the fun you’ll have sticking all those vintage-looking Polaroid photos to the wall. 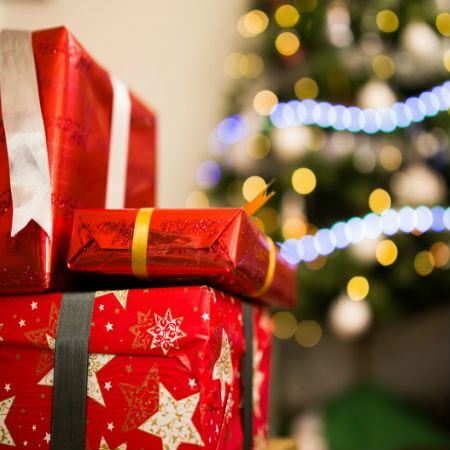 You must have told yourself once, “Pop culture–loving friends and family members are the easiest for find gifts for!” But with a wide selection of gift options out there, you’ll know that gift hunting can be quite the challenge itself. If that special person happens to be a Star Wars fan and you failed to score those coveted screening tickets for December’s The Last Jedi. But don’t fret! 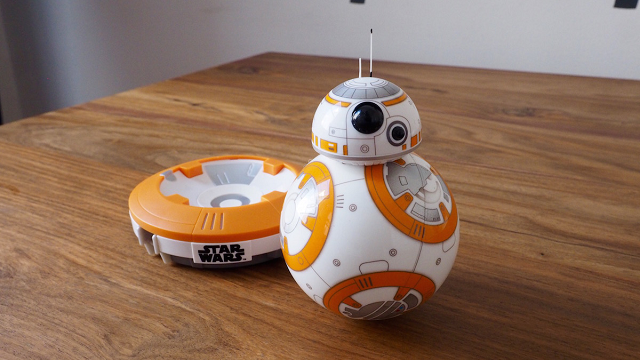 You can always get them this Sphero BB-8 robot. This app-controlled mini droid is probably the best sidekick you’ll find in the galaxy. He’s easy to use and not to mention pretty cute too. Know anyone who enjoys exploring the great outdoors? Chances are, they already have a camping gear with an LED light and a Bluetooth-equipped cooler to match. And so now you’re scratching your head thinking about what to get your adventure-loving partner or that bestie who is one with the mountains and sea, believing they won’t need anything else apart from the gear and cooler. 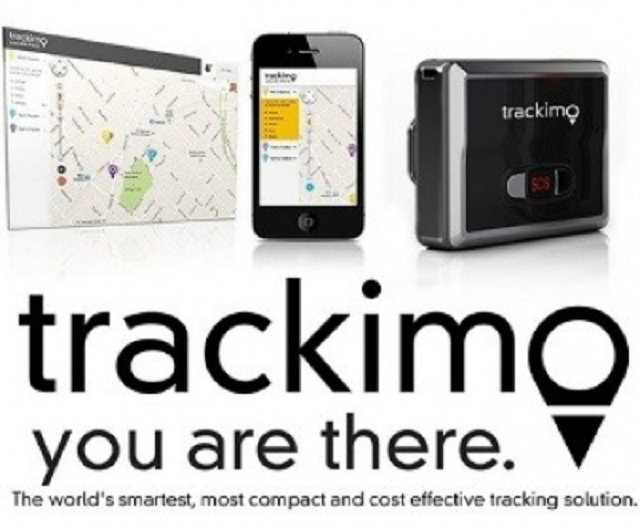 Well, look no further than the Trackimo 3G GPS tracker. 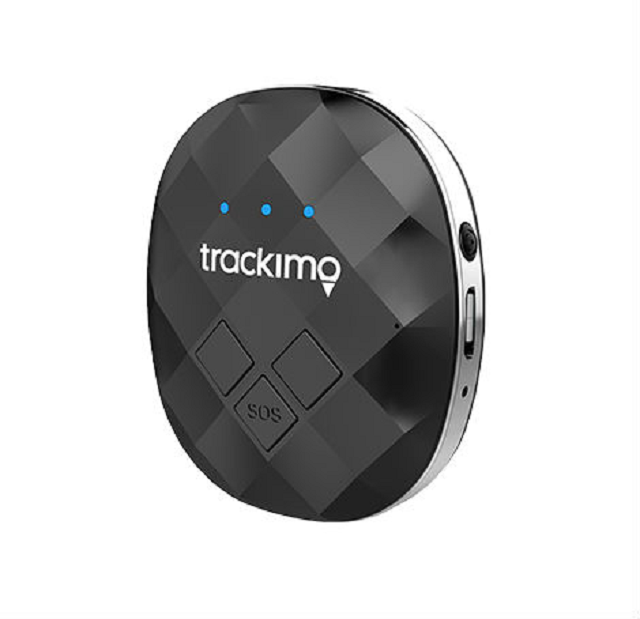 Trackimo is an intelligent GPS-GSM device conveniently designed to strap to the user’s belonging while they go out on epic adventures. Aside from offering state-of-the-art tracking technology, Trackimo automatically sends smart alerts when distress signals are sensed. On top of that, you get a SIM card loaded with 1 year international worldwide cellular service! It is tempting to gift grandma with the first vase you sport at the department store. Besides, everyone knows grandparents treasure presents no matter what it is! But why not try kick things up a notch by getting them something they really need? We all know our grandparents are settling down at their age. Old age comes with a number of challenges including forgetfulness and accidents that are purely unintentional but can be potentially dangerous to their lives. Trackimo 3G Guardian is the perfect device to help avoid such situations. The latest device in the GPS market comes fully equipped with revolutionary tracking, allowing you to keep a closer eye on grandma and grandpa and keep them out of harm’s way. Trackimo 3G Guardian also makes one of the best holiday gift ideas for your four-legged pal. Missing pets can be a disheartening experience for any owner. Sure, microchipping is one way to go, but why not up your security level with a GPS device? The main difference between microchipping and GPS tracking is that the latter gives you a way to track your pet in real time. For that reason alone, GPS is indeed a crucial tool in saving your dog’s life. Whatever you choose to give the special people in your life, always make sure that it is a present that comes straight from the heart. We hope all of you will have a very Merry Christmas and a Happy New Year!